Borders Books, Flatiron Crossing Mall, Broomfield, Colorado. 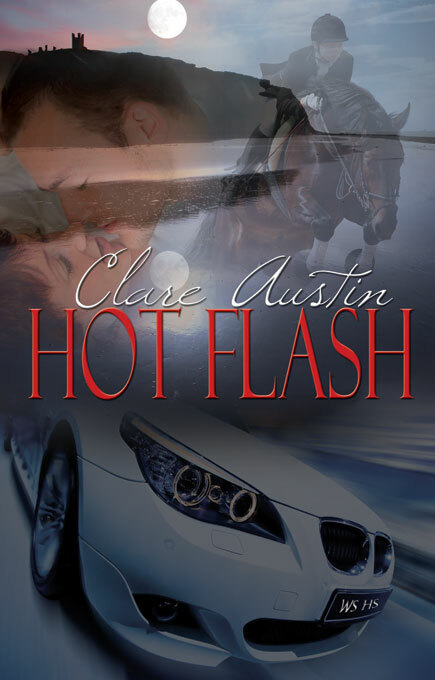 Borders Broomfield, Colorado will be hosting a book signing featuring Clare and her new release Hot Flash. Join the fun at Borders Books, Flatiron Crossing Mall, December 4 from 1 – 3 pm. Can’t make it to the booksigning?